The techniques of pranayama have a special place within the yogic techniques aiming at the control of the sexual energy. Pranayama is a highly effective technique that amplifies the solar, masculine, Yang energy. Pranayama is an effective method of increasing your Yang energy, as well as of sublimating the sexual energy to more refined forms of energy, in a controlled and conscious manner. The translation of the term Pranayama is most often “the control of the breath”. Nonetheless, there is a deeper meaning to this term. Prana is the vital force, and Yama refers to its control. Consequently, pranayama refers to that discipline integrated as a fundamental stage in the yogic practice, which studies the origin and nature of this mysterious and invisible force, that is prana. However, prana is more than merely the breath of a being. It is the fundament of all movement, the root of both organic and inorganic life. Any manifestation or expression of a movement, life, or mind is in fact a manifestation of the prana, which makes it possible. Under different forms and in different ways, prana is the ultimate generalization of all forces of nature. Prana is a subtle reality and consequently one cannot see, weight, measure or touch it through any of the instruments human mind has ever produced and invented. Prana can be perceived and controlled by a human being with the mind. If you can purify and control your body, mind and nadis, you will also control your desires and thoughts and it will be easier to control the manifestations of prana in your being. Prana is the ultimate cause of all manifested forces of nature. 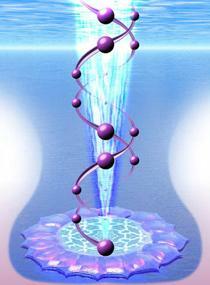 It expresses as any force, powers, energies manifested in the universe, both physical and subtle. All movement in the universe is only specific manifestations of prana. The vital forces and the mind are but two aspects of prana, reflected in the human being. 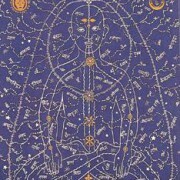 Moreover, prana manifests within the beings as the different physical, mental and psychic processes. Prana animates, sustains, and energizes the body of all living organisms. The fine movements of the nerves in a living body and the powers of the mind are in fact only another specific manifestation of the prana. 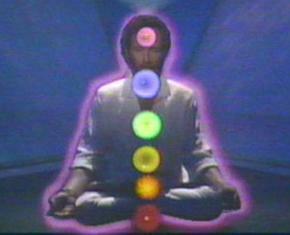 Any desire, any thought represents a particular expression of the prana, modulated precisely in a range of frequency. The activity of the five senses is also an expression of prana vibrating on a certain frequency. The breath represents only one manifestation of the prana in your body. WHAT IS THE RELATIONSHIP BETWEEN PRANA (THE VITAL ENERGY), THE MENTAL ENERGY AND THE SEXUAL ENERGY? 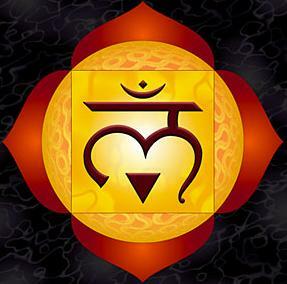 The center or the “deposit” of the pranic energies is Muladhara chakra. Ida and Pingala are the two nadis placed on both sides of the central channel, Sushumna nadi. In persons that do not practice any spiritual exercises, whose energy is lying dormant in Muladhara chakra, the energy circulates through the two secondary “spinal” nadis: Ida and Pingala. Usually, the energy does not flow through Sushumna nadi, as the entrance to this nadi is normally closed. As long as a person does not perceive and understand correctly the flow of energy through Ida and Pingala and as long as the energy is not “forced” through Sushumna nadi, that person will not have control over the mind and the prana.